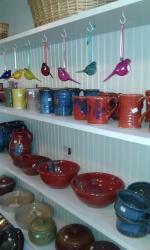 Inside of the quiet and quaint antique store, The Red Door, you will find one of Milly’s greatest treasures. 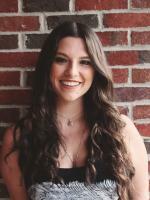 Whether you are a longtime customer from Milly, a student, or a new face in town, The Red Door has something for everybody. even find a read that tells you where to meet some of the local ghosts! What is most standout aspects of The Red Door is their unique wine tasting. (If you stopped by their tasting booth at Deep Roots, you know how yummy their wine is!) 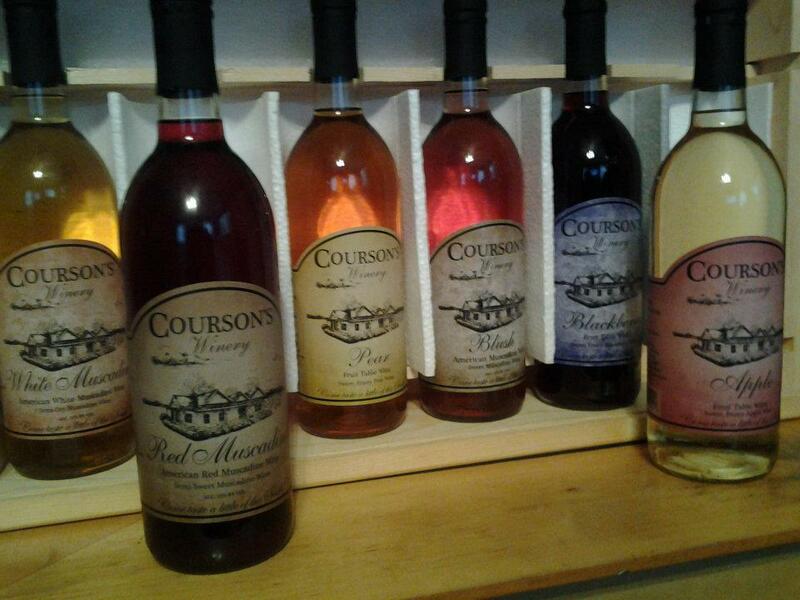 All of the wine is local and Southern-style muscadine and fruit wines from Courson’s Winery. You can only get it right here in central Georgia. 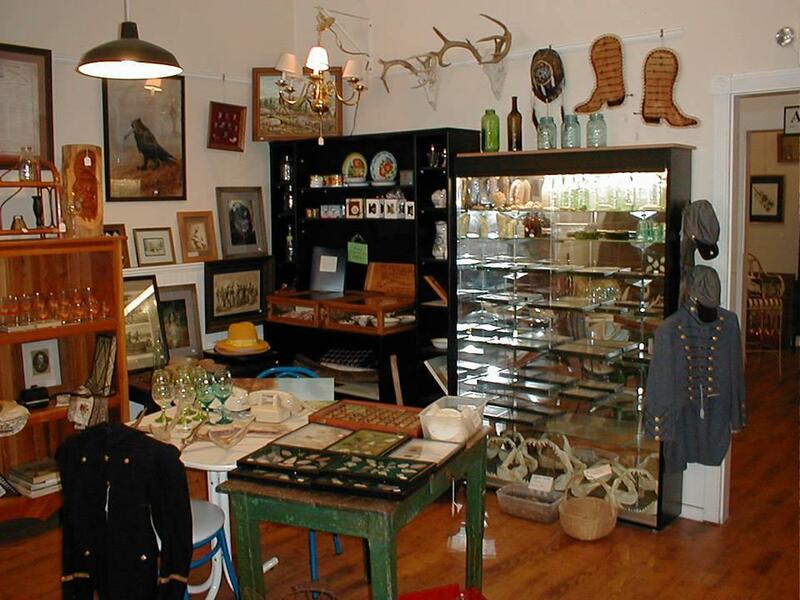 If you are looking for any knick knack that has its own unique story or if you want to actually see parts Milledgeville’s history, The Red Door is the place to go. 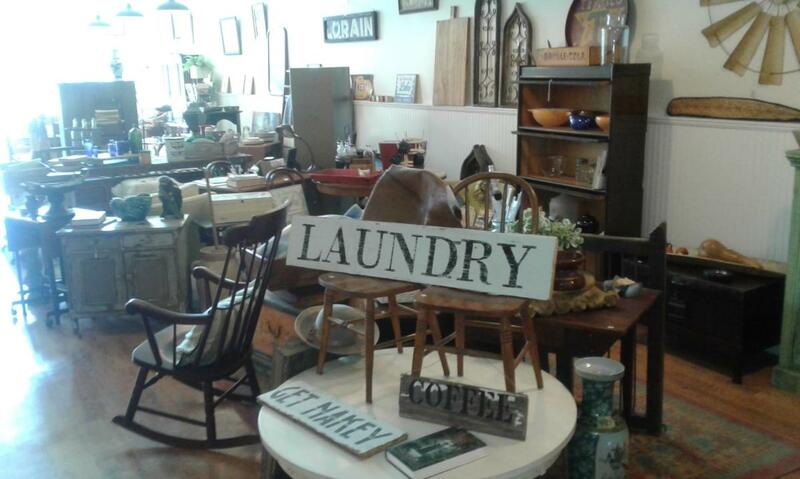 It is the perfect place to kill an afternoon hunting for vintage goodies. We know you will just love it!